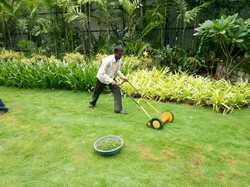 Our product range includes a wide range of landscaping consultancy services, commercial landscaping, office landscaping services, interior landscape designing, exterior landscape designing and residential villa landscaping services. We, royal Micro Irrigation system are majorly into landscape, designing , supply, installation of irrigation system A Landscape Design is a plan view of all the elements you want on your landscape, organized in a beautiful and functional design. 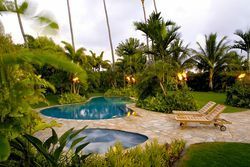 Whether you are starting your landscape from scratch or renovating an existing landscape, we can prepare a landscape design to meet your every need. 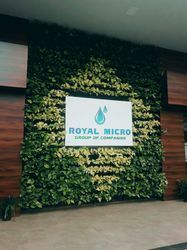 We Royal Micro Irrigation Systems are into design, install and service office plants for commercial businesses. 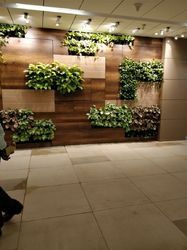 Our designers specialize in selecting plants and containers to fit the available lighting and ambience of every space. 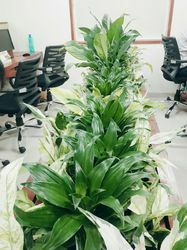 We, royal Micro Irrigation system are majorly into designing , supply, installation of irrigation system.Drip irrigation is today’s need because Water – nature’s gift to mankind is not unlimited and free forever.So landscaping helps our surrounding look beautiful and natural with minimum sources and efforts. 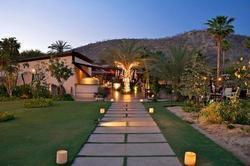 We Royal Micro Irrigation Systems provide services for planting design and installation services. 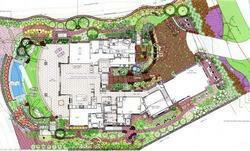 Planting design is the art of composing plants to create a design. 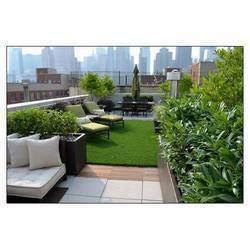 This is usually an aspect of garden design, which includes paving design, landform design, water features and the design of vertical and horizontal structures. 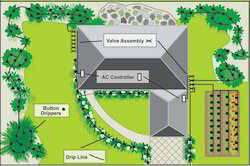 We, royal Micro Irrigation system are majorly into designing , supply, installation of irrigation system.An Landscape Irrigation Designing is a home improvement project worth considering. Not only will it help maintain a healthy beautiful landscape which you can enjoy with your friends and family, but it’s the most convenient and efficient way to ensure your landscape gets the water it needs without over-or under-watering. 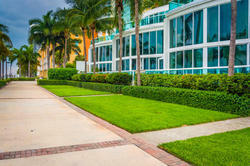 When it is properly installed and maintained an automatic sprinkler system will help conserve water too. We, royal Micro Irrigation system are majorly into designing , supply, installation of irrigation system.A Landscape Design is a plan view of all the elements you want on your landscape, organized in a beautiful and functional design. Whether you are starting your landscape from scratch or renovating an existing landscape, we can prepare a landscape design to meet your every need. We provide clients not only services but education of the job as well. We believe that involving customers in every phase of the workflow is a helpful factor in attaining their desired landscape ambience. 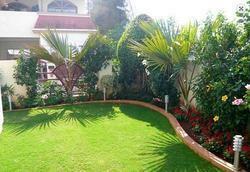 With our unique and custom designs, we will transform your garden space into a poetry of horticulture. .
We, royal Micro Irrigation system are majorly into designing , supply, installation of irrigation system.We provide services for both residential and commercial properties. 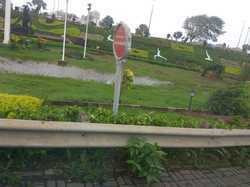 We Royal Micro Irrigation Systems are into Landscaping and irrigation and also provide services for garden and maintenance. 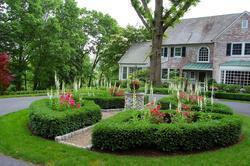 Garden is up and growing, a certain level of care is required for it to reach its full potential. 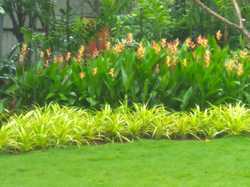 Greenary gives a beautiful and pleasant view which makes a huge effect on our health and makes our surroundings clean and moreover our limited sources can be maintained with minimum efforts and less cost. 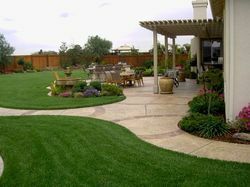 We Royal Micro Irrigation Systems provide designing services.Landscape design focuses on both the integrated master landscape planning of a property and the specific garden design of landscape elements and plants within it. 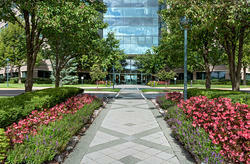 The practical, aesthetic, horticultural, and environmental sustainability are also components of landscape design. We Royal Micro Irrigation Systems are into Landscaping and Irrigation and also provide service for Podium garden which requires a high skill work and experience person because it is situated at terrace level and proper selection of plants,good drainage of water requires to develop the podium garden.Our experts in the field develop many podium garden with our customer satisfaction. 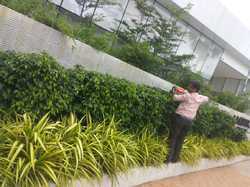 Podium Gardening involves, gardening of an elevated platforms of your Building & Structures. 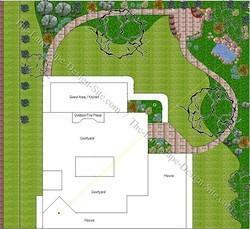 A Landscape Design is a plan view of all the elements you want on your landscape, organized in a beautiful and functional design. Whether you are starting your landscape from scratch or renovating an existing landscape, we can prepare a landscape design to meet your every need.